More than 200 new Audis are coming into stock with Auto eBid over the next few days, many with significant savings – and with no waiting lists. Almost the entire Audi range is covered, including the A1, A3, A4, A5, S5, A7, Q5, Q7 and TT. Most engines and trim levels are available, but to check for your desired specification click here for a full list of vehicles. 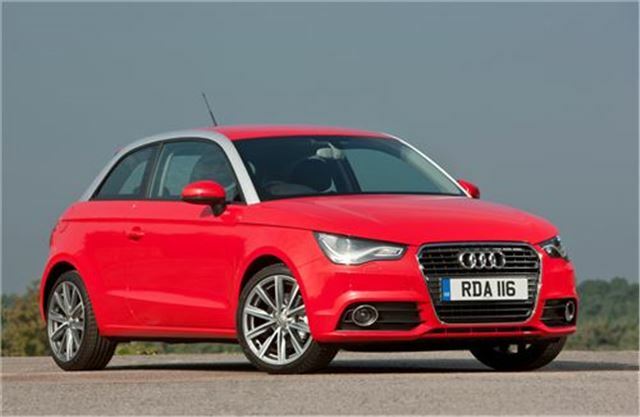 Most models are available with Audi Finance deals, with savings off RRP prices. Auto eBid works on a reverse auction principle which allows dealers with stock to compete with one another in order to offer the best possible price to the customer. A ‘maximum price’ is specified, which is the most you will pay – and after that there is every chance of an even greater saving. If you can’t find the specific Audi model you want in stock, the tools on Auto eBid allow you to select your own specification, whether it be Audi or otherwise. Click here to see the full list of Audi stock, or click here to visit the Auto eBid home page.